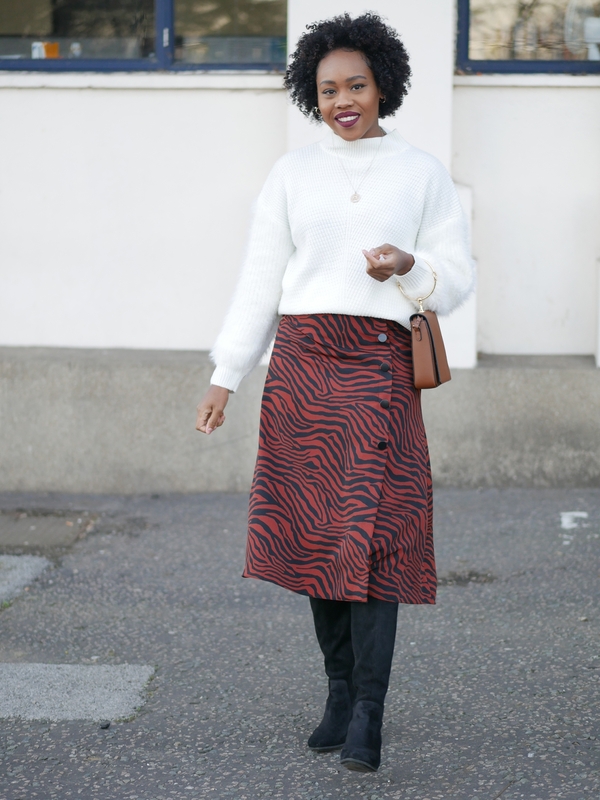 For the past six years, I’ve been creating online tutorials showing women all over the world how to style and care for their natural hair. I believe simple and easy makes things less complicated and more fun. The skills I gained from working as a beauty therapist and my love for beauty has transpired into my videos. My story begins with the cliche, “bored at work”, doing a job which didn’t reflect my beauty therapy qualification. In my spare time I would spend hours pouring through beauty magazines, Essence particularly caught my eye in the online space. This inspired me to pursue what I love and my blog, queen Teshna was created in 2012 as a YouTube initially. 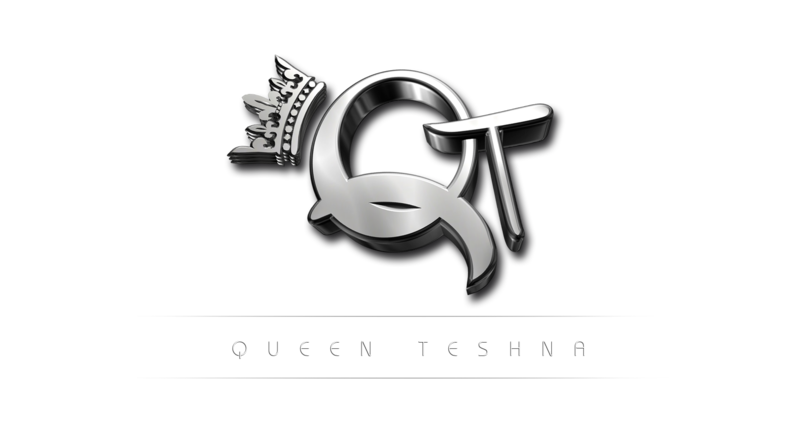 Queen Teshna quickly became a creative outlet and an escape from my everyday mundane tasks. It has enabled me to collaborate with like minded people and connect with some empowering women.